Johnny Storey, 78 of Carmi, passed away at 10:57 p.m., Sunday, Jan. 13, 2019, at Ferrell Hospital in Eldorado. He was born in Enfield, Ill. on Aug. 22, 1940, the son of John William and Jessie Louise (Harper) Storey. He was a farmer and a member of Wesley Chapel Church in Enfield. Johnny resided at Wabash Christian Village since 2012, was active in chapel services and loved all those who took care of him. Johnny is survived by three sisters, Janice Gates of Carmi, Cindy (Ken) Wilson of Enfield and Belinda (Galen) Cornett, of Maui, Hawaii; two brothers, Charles Storey of Enfield and Gale (Penny) Storey of Tunnel Hill, Ill. and numerous nieces and nephews. He was preceded in death by his parents and a brother-in-law, Richard Gates. 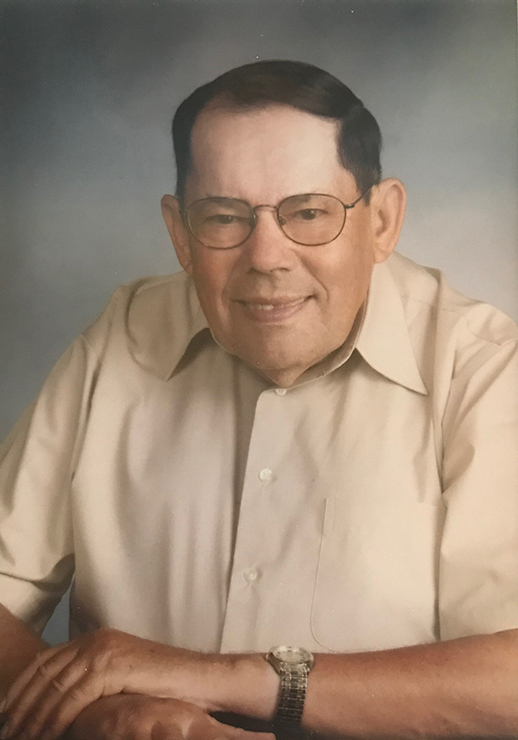 Funeral service for Johnny Storey, 78, of Carmi will be held at 11:30 a.m., Wednesday, Jan. 16, 2019 at Campbell Funeral Home in Carmi. Burial will be in West Union Cemetery in Carmi. Visitation will be on Wednesday, Jan. 16, 2019 from 9:30 a.m. until service time at 11:30 a.m. at Campbell Funeral Home. Memorial contributions may be made in Johnny’s memory to Wabash Christian Village and will be accepted at Campbell Funeral Home in Carmi.